Similar with carpet cleaning, vacuuming is an important step in keeping all fabrics clean, we recommend pre-vacuuming prior to professional cleaning. 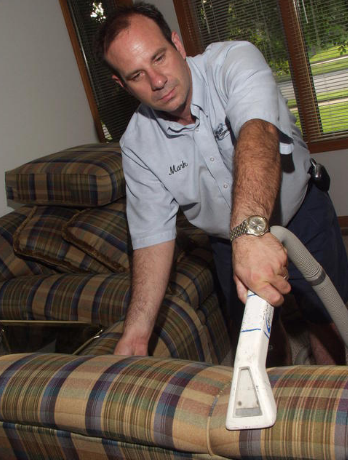 Cope’s Carpet Cleaning uses a variable controlled moisture valve on our upholstery tool that is used during the extraction part of our cleaning process. Some fibers can use more moisture while some need less. 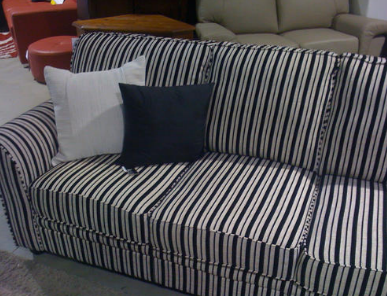 We use an adequate amount for each piece of upholstery.